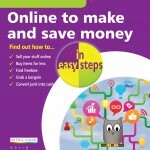 There are lots of ways to make and save money online, if you know which sites to use and how to use them! 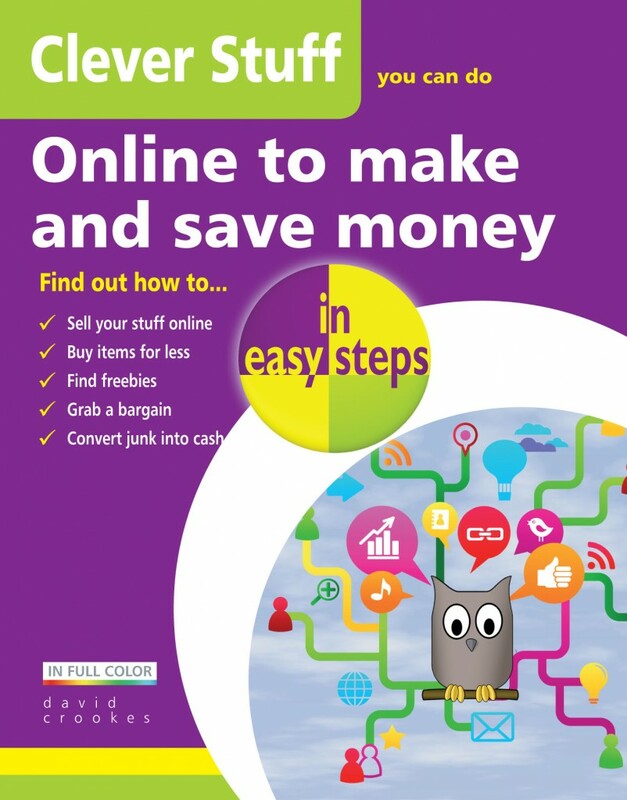 Clever Stuff you can do Online to make and save money in easy steps will show you how, from selling your unwanted stuff or stuff you've made, buying items for less, traveling and eating cheaply, saving money on holidays and getting cheaper entertainment, to getting free software and making cheaper phone calls. With this pocket-size guide you'll soon be impressing your friends and family with all the Clever Stuff you can do! 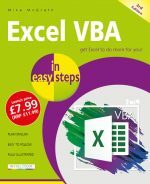 Written in the successful In Easy Steps format, the new pocket-size Clever Stuff in easy steps series is created to inspire you to make the most of the digital world. David Crookes is a journalist who specialises in technology and videogames. He began his career in 1994, writing for Amstrad Action magazine and his many credits include The Independent newspaper, Computing Made Easy, Web User, Micro Mart, games™, Retro Gamer and the Guinness World Records: Gamer's Edition. In addition to his writing, he is the curator of Videogame Nation, an exhibition celebrating the rise of gaming, which tours the United Kingdom.